‘The new Didier Dageneau? That’s easy; it’s his son, Benjamin. But Benjamin has a soul brother, Jonathan Pabiot. 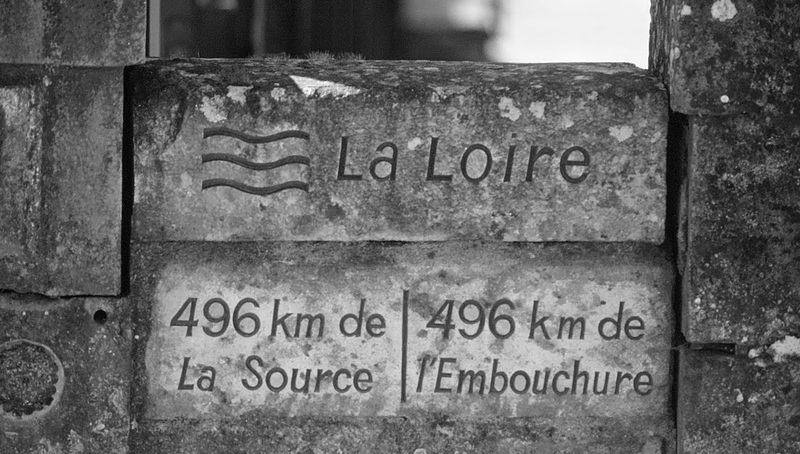 Together – well, each at his own domaine – they are making the best, most probing, and most exciting Pouilly-Fumés’. Whilst I don’t always share the same views of Jacqueline Friedrich (so far the only author brave enough to attempt a write a book solely on the wines of the Loire), I don’t mind admitting that my introduction to Jonathan Pabiot came by way of the above (paraphrased) eulogy to this young vigneron, as published in her 2012 book, the nonsensically long-titled ‘Earthy Delights from the Garden of France – Wines of the Loire – Volume 1 – The Kingdom of Sauvignon Blanc’. To draw a somewhat indirect comparison with the late Didier Dageneau must be potentially intimidating to a young and vulnerable vigneron, especially when it comes to living up to the hype. Unlike Jacqueline, I was never a fan of Dageneau or his wines, so I was intrigued enough to set up an appointment to meet this boy-wonder and see if there was anything to get fussed about. In this instance, Jacqueline has got it right. 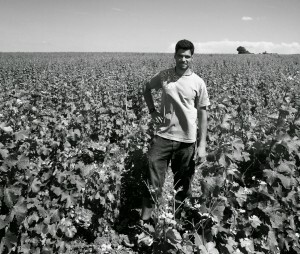 Jonathan is the fifth generation of Pabiot’s to have toiled the soils of Pouilly. His grandfather, Lucien and father, Didier, were principally coopérateurs, but erected a modern cellar above the hamlet of Les Loges in 1990 and began to bottle their own wines. Jonathan himself was sent to the local college in Cosne-sur-Loire to learn viticulture but dropped out, fearing his lessons contained too much theory and too little practice. Instead, he headed to Faugères and did a stage at Domaine Léon Barral. He returned to Les Loges in 2006 and, with 2.5 hectares of vines granted to him by his father, and a further one hectare which he rented, Jonathan produced his first wine. Within a year, he had started to put into practice the homeopathic methods he had seen in the south. He also managed to convince his somewhat sceptical father to also convert to organic methods, with certification awarded with the 2010 vintage. He might be one of only three growers (out of the 150 active in the appellation) to farm organically, yet it’s a conscious decision by Jonathan not to exploit the fact on his label. 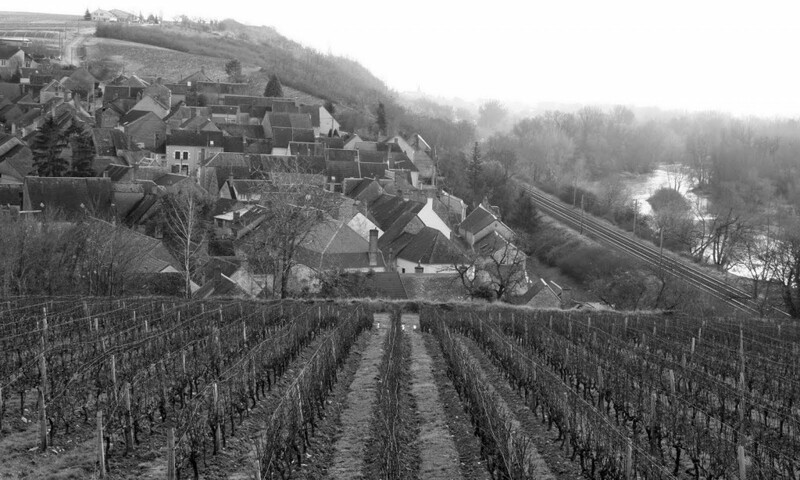 By the 2011 season, Jonathan was considered by Didier to have ‘worked his apprenticeship’ and the two effectively combined their 18 hectares in the ineluctable transition from father to son. 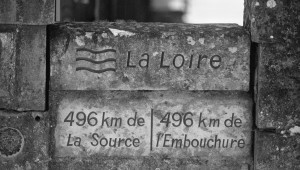 Whilst the cellar is located in Les Loges, the vineyards are stretched wide across the appellation, encompassing five communes in total: Villiers (Oxfordian marne and small white caillots), Charenton (sable and marne), Tracy (caillots and silex), Saint-Laurent (marne and caillots) and Les Loges (caillots). This diversity in soils ensures that there is real diversity in the style of the different cuvées, and the variation in sites acts as an insurance policy against the perpetual threats of frost and hail. Some might shirk the fact that the Pabiot’s harvest principally by machine, but good vineyard practice usually negates the need to always pick by hand. In addition, Pabiot tends to harvest earlier than his peers, since he states that his point of reference for making great wine is via the acidity remaining within the grapes, rather than analysing simple sugar-ripeness. As for the wines, there is the inevitable small tank of Chasselas to taste, before arriving at the main event; there are four separate expression of Sauvignon bottled. The range starts with the generic cuvée, which accounts for the vast majority of the production (80,000 bottles) and which necessitates several mis during the course of the year. Meanwhile, Aubaine (best translated as something to appreciate) is sourced from a single parcel on very poor soils in Tracy. It represents around 3,000 bottles and is aged for one year in a subterranean tank on its fine lees. Prédilection sees the same ageing as the Aubaine but is sourced from a parcel of vines on Kimmeridgian marl and terres blanches some 500 metres along from the cellar. With an active lime content of over 70%, these old vines struggle on the very poor soil. The cuvée Eurythmie comes from the same parcel. First produced in 2008, it is fermented in a total of three barrels and then aged in tank for six months before being bottled, unfiltered, by hand. It’s impressive – but it’s not Pouilly-Fumé.